Today and tomorrow I administer the final exams for the classes that I teach. It has been a long, arduous year and although I have learned a lot and accomplished a lot, I am very much feeling the struggle. 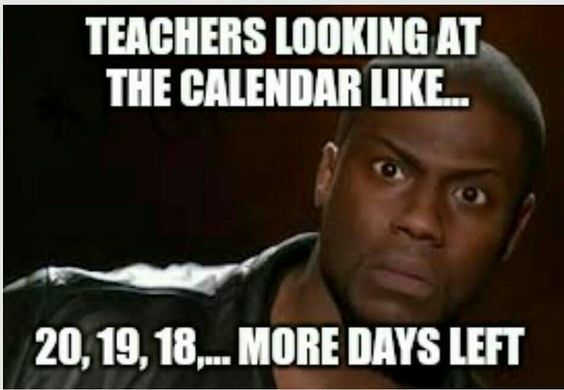 I figured many teachers are feeling the same way, so I decided to put together some funny memes for every teacher out their struggling to get through! I have personally had a countdown going on since we returned from spring break in April. I set one on my phone and each day I have checked it. For some reason in teaching a countdown is motivation. About a month ago, our budgets were closed out for the year and we hit our copying budget as well. 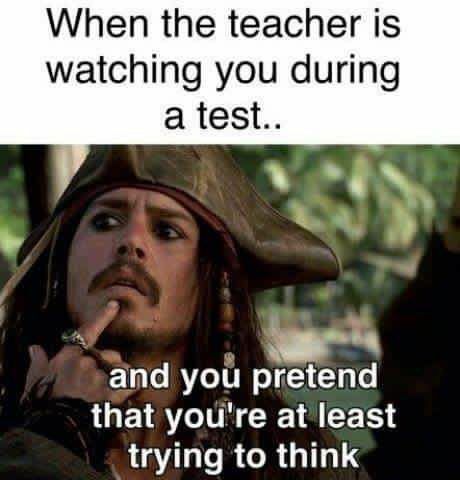 This meme about sums up my current situation. As I am writing this I have 32 little science souls taking a final that I KNOW they will do well on. However, I have caught my fair share of these fun spirits making this exact face today. It cracks me up every single time. In two short days the reward for all our hard work will be here. Time to recharge to relax to re-center. 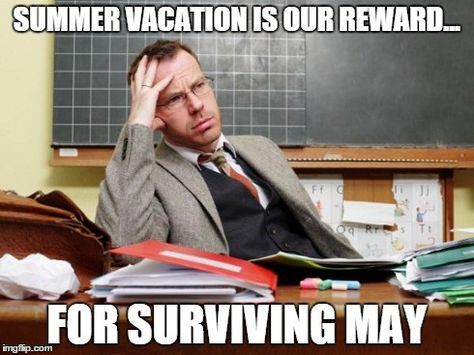 Summer vacation is our reward for not just surviving May, but for surviving the year. We did it! 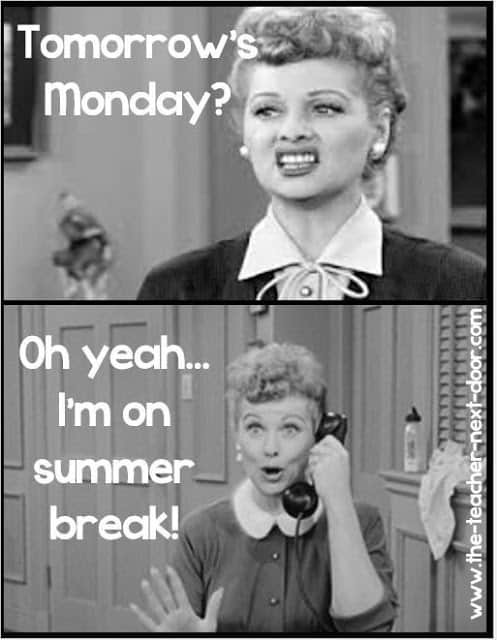 Now when my stay at home mom friends or family ask me what I am doing next week, they might get this reaction! 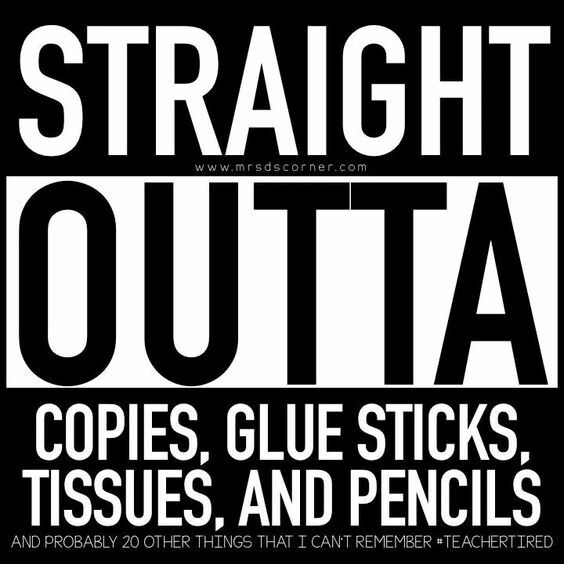 Here is to another amazing, successful year teaching tomorrows future, within the walls of a fantastic public school. I am so proud of my students, I am so proud of my colleagues and I am so happy that this year is over. 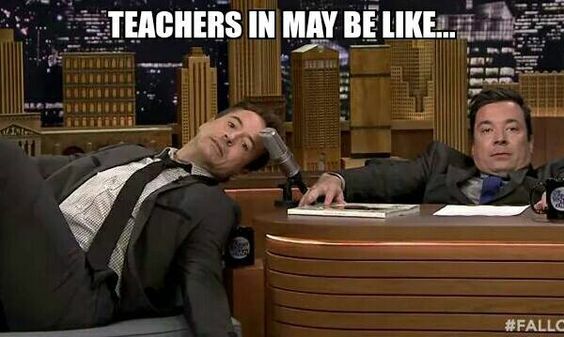 Share this with a teacher you know! Previous Post: « Field Day!